Now that Apple has announced that senior-vice-president of iOS, Scott Forstall was leaving the company, amid storms and market-closings, various additional information is surfacing on the story, at least from Apple's perspective. Namely, it's now being claimed that Forstall was fired. First up, Mark Gurman from 9to5Mac got his hands on the memo Apple's CEO, Tim Cook, sent to employees following the news, which unlike the press release, takes the time to thank Forstall. I am also announcing that Scott Forstall will be leaving Apple next year and will serve as an advisor to me during the interim. I want to thank Scott for all of his many contributions to Apple over his career. However, Adam Lashinsky from Fortune is being told that things weren't so happy behind Apple's famously closed doors. It is being said that Forstall didn't get along with Jony Ive. The knighted designer won that battle. 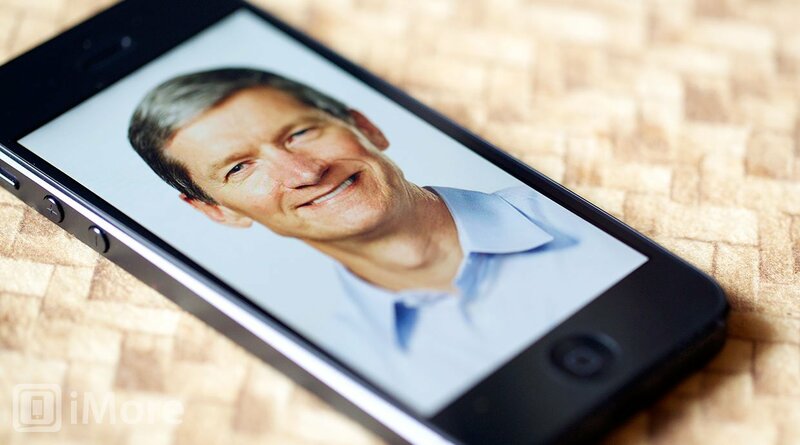 Apple named him the chief of all "human interface" on Monday. Reading between the lines, that means software in addition to hardware. Design lovers hated the paper "shredder" that Apple introduced with its Passbook product. Ive, a fan of minimalism, must have hated it too. Watch for Apple to kill it. Chris Ziegler of The Verge has heard likewise. Sources tell us that Forstall has a reputation for deflecting blame, and with fallout intensifying over the Maps situation, now may have seemed like a good time for Apple to part ways with a man who'd done a good job making enemies over the years: Hurricane Sandy has given the company two days of market close to let investor reaction stabilize. Amazingly, it's said that Forstall's coworkers were so excited to show him the door that they volunteered to split up his workload. Om Malik of GigaOm claims Forstall's departure wasn't planned long in advance, and that reaction inside Apple has been largely positive. Forstall’s firing was met with a sense of quiet jubilation, especially among people who worked in the engineering groups. Or as one of my sources quipped: there are a lot of people going for celebratory drinks, even if there is a little bit of doubt about their roles in the future. Mr. Forstall recently told people that there is no "decider" now that Mr. Jobs is gone, according to a person briefed on the conversation. Mr. Forstall also recently sent some members of Apple's iOS software team an email saying that he felt the group wasn't working on enough big ideas in mobile software, according to a person briefed on the email. If there was indeed a power struggle or a contention as to who would guide Apple's products going forward, however, it seems inarguable that Forstall lost. It also seems like Apple was willing to make hard decisions and to sacrifice even extremely talented, long tenured individuals for what they felt was the good of the company moving forward. If it came down to a choice between Jony Ive (and Bob Mansfield) and Scott Forstall, or of Tim Cook's leadership and Scott Forstall's ambitions, it's tough to argue the call. It's not so tough to see the faith and trust being put into Jony Ive and his design sensibilities, which have so far been manifested more in hardware than software, and Craig Federighi's engineering skills, which have only recently earned him the top spot in OS X, never mind iOS. This is either an Apple -- and more specifically a Tim Cook -- as rightly confident in their ability to manage people as they are in their ability to project product, or an Apple already fraying at the seams about to experience another serious escalation in load and stress. I'm very much hoping it's the former.